Bachelor #11 Sheridan from Mississippi wrote, "Once I find my match I would love to take her for a romantic dinner in a swamp with a nice bottle of milk and a cupcake. If you want to meet a fun guy please email me." 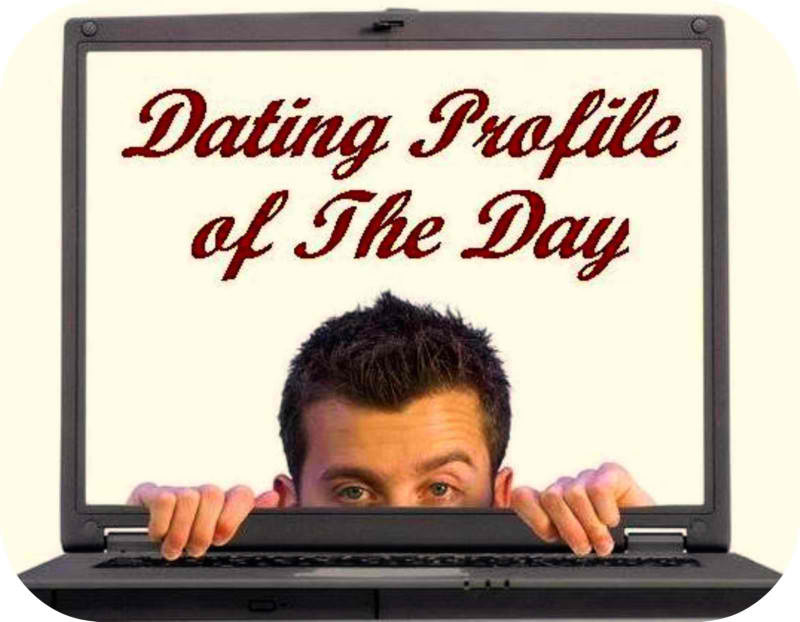 Claims to have exotic pets, likes to watch hair grow, and consults his mother about the girls he dates. Just one problem. He's 62. 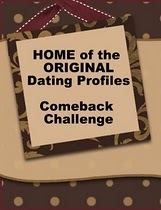 Note: Saturday Comeback Challenge will resume June 16, 2007. I'm swamped with peace globes. Thanks for being patient! good idea for a blog! how can they actually believe that these ad's will work? Seriously! Thanks for reading my blog. I hope you enjoy it! I'm afraid I'd wind up as alligator food!! !